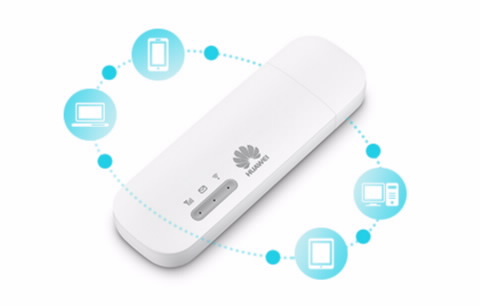 LTE + Wi-Fi sharing is now much easier and more convenient. 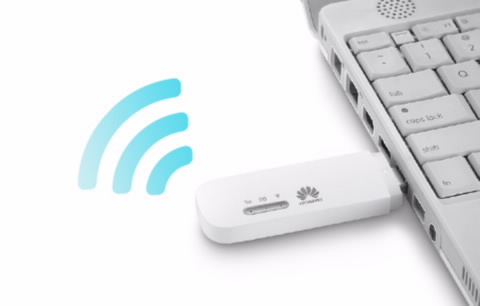 Just connect directly with the laptop’s USB port to transmit data and share LTE + Wi-Fi with other devices at the same time. 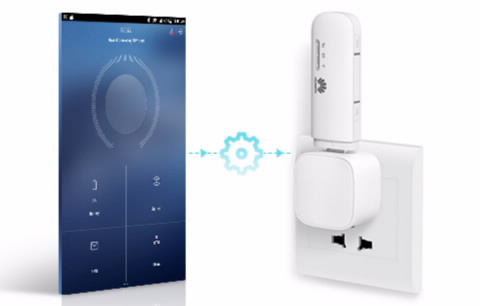 This powerful device can support 10 Wi-Fi devices, which means you can enjoy Wi-Fi with your family and friends at the same time. 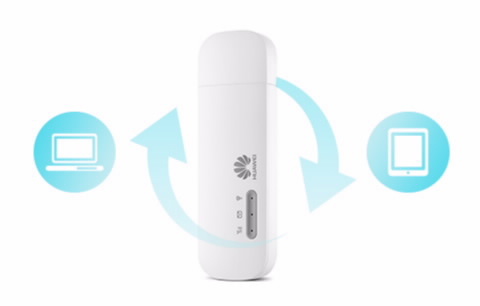 Enjoy high-speed info sharing – up to 150 Mbps. Wherever you go, the E8372 will follow. 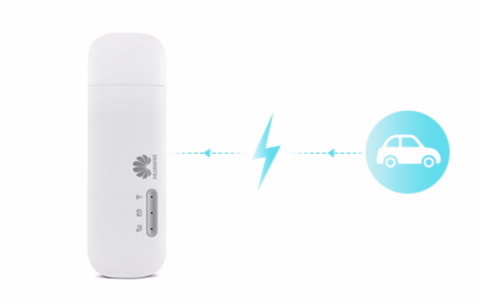 It can connect with car charge and provides a Wi-Fi environment within your vehicle.